Is there a way to display the same firebase data on multiple ionic pages? I'm trying to integrate an asp .net core rest service using windows authentication with angular 7 app. The aim is to have a (custom if possible) login form that authenticate and enable the user to do the calls. Rest service and Angular app is located in different machine. First of all, it's possible to do an architecture like this? If it's possible, what is the best practice and how can I implement it? How to get inside Dependentsbenefits array only lists containing dependentId equal to "70b39bed-e3e0-41e3-a5be-076623b9a909"
I implemented a web application using web form technology. The problem is that the page takes too much time to load. I used user controls for different parts of the page. After measuring the time elapsed for each part I realized that for each user control it takes about 10 seconds from Page_Load to Page_PreRender. This shows that all user controls are equally slow. I searched for some common time-consuming operation in the user controls but I didn't find any. But the only common fact is that I didn't derive these user controls directly from the UserControl class. Instead, I wrote a class namely GenericUserControl that is derived from UserControl class and I put some shared fields required by all user controls (not any operation) then I extended the other user controls from this generic class. I ask if it is possible that this causes the performance problem? I have created a dropdown list on my webpage using a basic statement in HTML but it is in the body section of my page. I added a search bar in my topnav and have been attempting to move this dropdown list so it appears there once someone clicks in the field or starts to type, but the data in the dropdown list is from an SQL database (corporate company) and not a predefined list such as . I am using local ASP to pull the data from SQL, and HTML & Java to populate it. Does anyone know how to write the HTML & Java so that the dropdown list with my data appears in the search bar once someone clicks in the search bar? My code is below. The output should be, I can click into the search bar, and start to type and the dropdown list will appear and filter as I continue to refine my search. I am using Google Firebase to create a database of books. On one page I have a 'Create Button' that adds a book to the database. 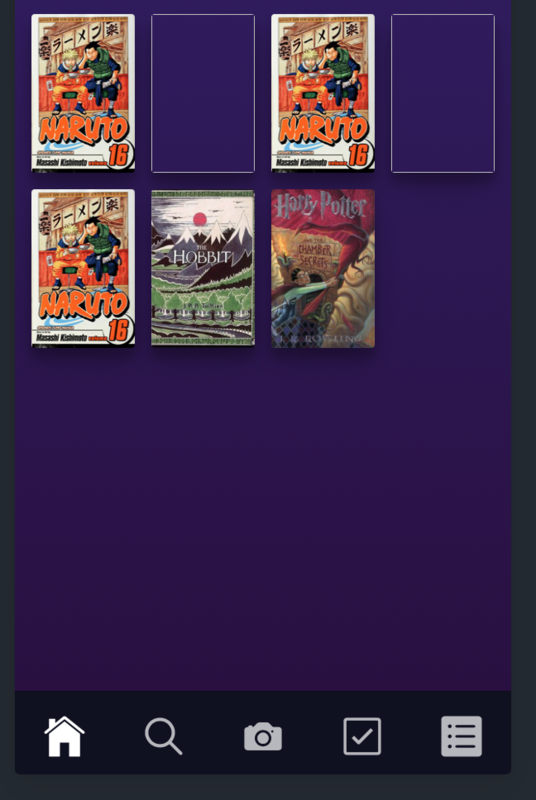 After the book is added, there is a list that displays the title of all books. 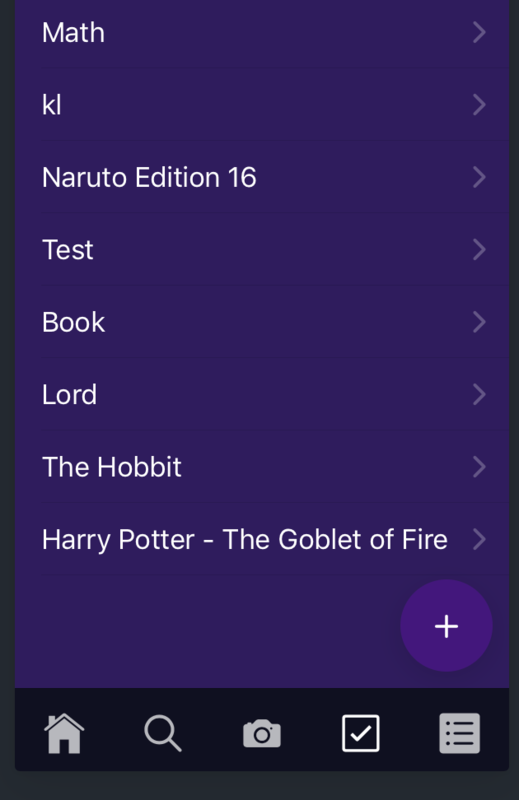 I want to have this information also populate on another page view separate from the add book list. When I try to do this, however, I cannot get it to work. select for select method. But it's not selecting the default option. while trying the same code with online editor it's working fine. Don't know why it's not working with mine. Note: I have seperated my client(Vue.js) and server(DjangoRest). I'm using JWT to validate every request made from the client to the server. Flow- Client sends user credentials to server. Server sends back a refresh and access token if credentials are valid. Client stores the access and refresh token. I have set the refresh token expiry to 1 week,access to 30 mins. Next, I want to make sure that the access token is auto refreshed 15 mins prior to its expiry. To do this, the stored refresh token in client side is send to the server, the server then issues a new access token and refresh token, sends it back to the client. How do i implement this in the Vuex store?. I'm a complete newbie to web development and vue.js. It would be great if someone could provide some code or explain in details. I have already implemented loginUser,logout user,registerUser in store and they are working fine. But I'm stuck with the auto refresh logic. My guess is that the client has to repeatedly check the access token expiry time left. When about 15 mins is left, we have to initialize the autorefresh function. Please help me with this logic. // fetch data from api whenever required. I'm working on a project that requires to add some Password Authentication using Perl Regular Expressions. The only thing that i have is a line textblock ,imagine something like this: https://rubular.com/r/9OZvpmtUpP. And for that reason i can put programming code there but only regular expressions [for example :^abc$]. Also i can use only one textblock so i have to combine all the expressions in "one" line. 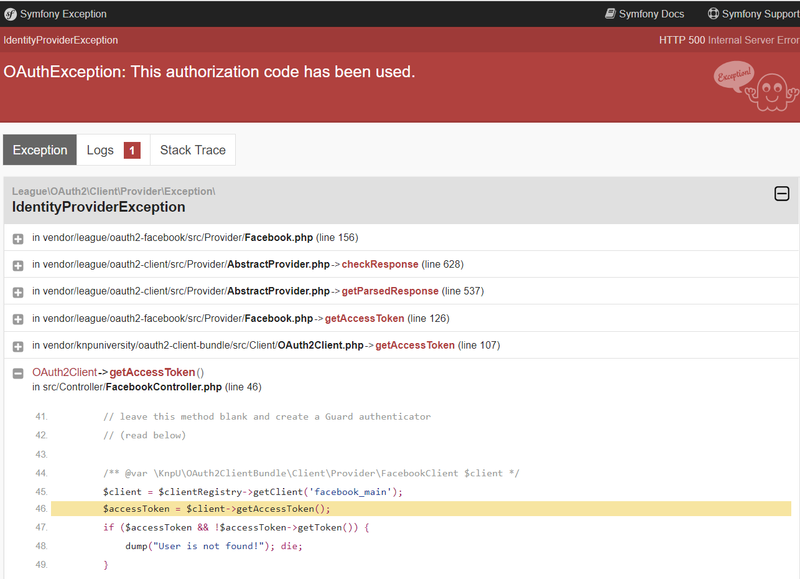 Error fetching OAuth credentials: "OAuthException: This authorization code has been used.". I saw on some tutorials that is a problem about accessToken, longliveAccessToken, etc. But i have no idea what to do in my code to solve this issue. My user is created in my database, with correct data, but can't authenticate with it. Thanks for help me, if you want the code for FacebookController.php , tell me, then i will edit my post. So I have an asp.net project published to an on prem windows dev server. It works fine. The site is accessible and works as expected. The site uses Windows Authentication. The site also works fine when building on localhost. However, for some reason, when publishing to the UAT server I get the following error. Error: [$injector:nomod] Module 'PQEApp' is not available! You either misspelled the module name or forgot to load it. If registering a module ensure that you specify the dependencies as the second argument. I removed the rest of the error as it gives away sensitive information. But it was basically just listing lines within angular.js I have checked and angular.js is definitely on the server after publishing. So is the app.js which is the file where 'PQEApp' is defined. If I remove windows authentication the site will load without this error. However, necessary functionality breaks without proper windows auth. Another piece of useful information: When going to the Sources tab in dev tools, under the site in UAT only Content, Scripts, and bundles folder is showing. 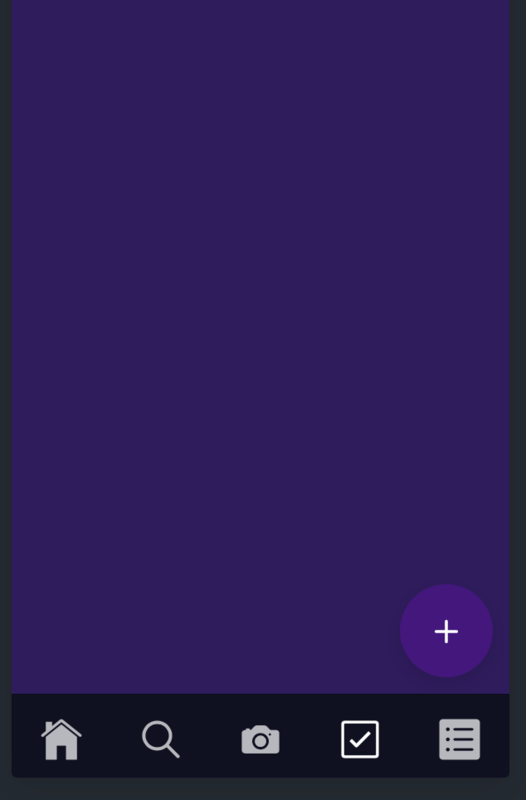 In DEV (working version) App, Content, Scripts are showing. App is where the files for the site are. bundles is generated in runtime by ASP.net. How to impersonate user without password in windows authentication application c#? I have a project where Windows Authentication and Forms login are required. I came across OWIN Mixed Authentication which seems to meet my requirements. Before implementing into my own project I tried running the sample solution from the source link. I debugged the solution using IIS Express and when I entered my credentials into the windows authentication dialog my correct credentials where found in the logonUserIdentity variable. When I entered my credentials into the windows authentication dialog NT AUTHORITY\IUSR is coming through in the logonUserIdentity variable instead of the username I entered in the dialog. I feel this happening because AllowAnonymous is enabled on the IIS site but its needed to stop a login loop that occurs because of the CookieAuthentication within the Startup.Auth class. How should I be setting up my IIS site so that the windows credential dialog passes through the entered credentials and not NT AUTHORITY\IUSR.